REPORT: Are Black Sabbath back? 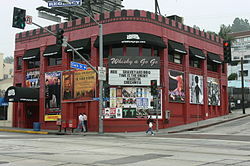 Today Black Sabbath unveil their ‘special announcement’ at Los Angeles’ Whisky a Go Go bar, one week after posting the cryptic ‘11.11.11’ message on their website. And amidst speculations of a reform, tour, or possible new album, the Birmingham born group is making headlines around the globe. 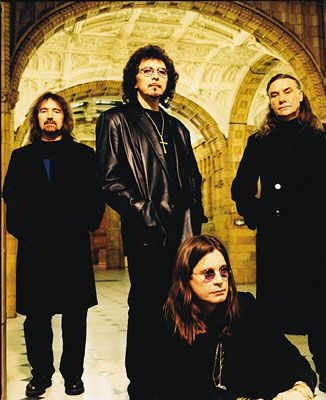 It’s over forty years since Sabbath formed in 1969; infusing European-based rhythms into American blues rock for a heavier style. A new genre that would eventually earn the moniker, Heavy Metal (or Traditional Doom in today’s metal scene, for both the use of down-tuned guitars and despaired lyrics). And despite a catalogue of catastrophes, including various vocalist changes, well documented substance abuse and the band’s previous hiatus, the Midlander’s are still hailed as ‘the godfathers of metal’. Since leaving in Dec ‘78, original front man Ozzy Osbourne has enjoyed a prominent solo career, with the release of his 11th independent album, Scream, in June 2010. 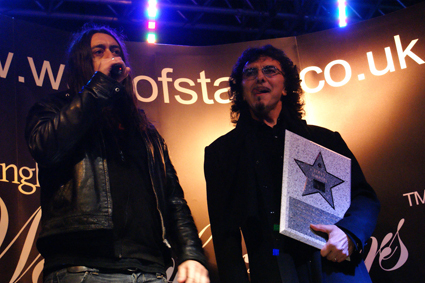 Whilst founding guitarist Tony Iommi continued to work with long term friend and former Black Sabbath singer Ronnie James Dio, before Dio’s death from stomach cancer last year. But talks of a complete reunion with all members of the original line up, including Osbourne back on lead vocals, have never been far behind. “I could definitely see Sabbath reforming in some context,” says Kerrang! Radio DJ and metalhead, Johnny Doom. And if the announcement isn’t for a reunion tour? Whatever the truth behind the hype, Black Sabbath will tell the world at 11:11am today (19:11 GMT), through a pre arranged press conference at the notorious Los Angeles’ venue. Somewhere the Birmingham Review notes “is unfortunately far away from the place it began”.